Free, Quick and Easy to use number crunchers! Find the depreciation of your car by selecting your make and model. You can then calculate the depreciation at any stage of your ownership. Enter an advert URL from Autotrader.co.uk, or enter car details manually, to get estimated ownership costs on used cars. Use this calculator to estimate all costs for your ownership duration and provide an average monthly cost taking into account finance interest, depreciation and warranty/repairs cost for each vehicle added. Use our Personal Loan Car Purchase Calculator to work out the cost of buying a new or used car using a personal loan. By calculating the cost of the loan payments coupled with estimated depreciation of the vehicle we can get an average monthly cost of ownership for you - even if your ownership period is less than the loan term. 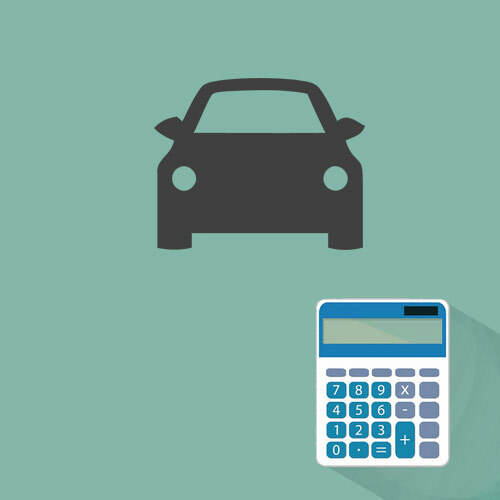 Enter contract hire and leasing deals you find into our calculator to get a full breakdown of the costs of the deal, average monthly payment, estimated vehicle depreciation and our deal scores to rank each deal for you. We've listed the cheapest available electric, hybrid and alternative fuel car contract hire and leasing deals. Get a full breakdown of the costs of the deal, average monthly payment, estimated vehicle depreciation and our deal scores. Our updated list of the best depreciation beating cars available via contract hire or leasing. We rank each deal against the amount paid versus a forecast depreciation amount over the contract term. Get a full breakdown of the costs of the deal, average monthly payment, estimated vehicle depreciation and our deal scores. Our updated list of the best value contract hire and leasing deals. We've ranked the best value by checking the new price of the car versus the total amount paid in the contract. Get a full breakdown of the costs of the deal, average monthly payment, estimated vehicle depreciation and our deal scores. Our updated list of best available contract hire and leasing deals. Get a full breakdown of the costs of the deal, average monthly payment, estimated vehicle depreciation and our deal scores. Get a full breakdown of the costs of any contract hire/leasing deal you find. Calculate the full costs of the deal, average monthly payment, estimate vehicle depreciation and our score to see if the deal is good or bad. Compare the costs of financing a vehicle using three different vehicle finance methods, PCP, HP and Contract Hire/Leasing. See a full breakdown of costs, payment schedule and estimated depreciation. 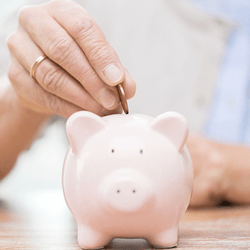 Find out how much you have repaid on your HP contract, the current balance and whether you may be able to hand the vehicle back to the dealer under the 50 percent rule. Calculate the full cost and payment schedule, with depreciation estimate of a hire purchase (HP) deal. Includes new and used cars.